Spain pulled out of recession in the first quarter, when its economy grew 0.1 percent from the previous three months after shrinking for six consecutive quarters, the country’s central bank said Friday. The official end of the recession was welcomed by the Socialist government, which has recently come under intense pressure from investors for failing to implement more forceful changes to help revive growth. 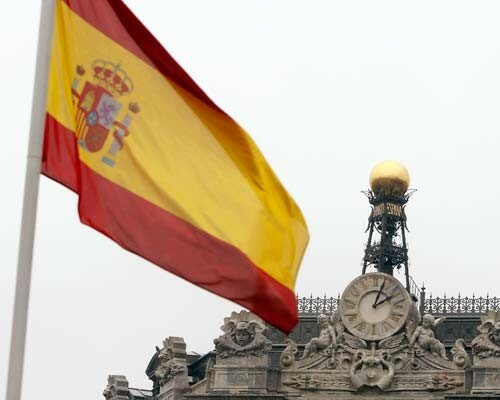 María Teresa Fernández de la Vega, the deputy prime minister, concluded that after the improvement in the first quarter, “the economic recovery is starting.” Spain’s economy contracted 3.6 percent last year. But the government’s relief could be short-lived, with the central bank joining many economists in demanding further steps from the government to help stimulate the economy and meet a goal of cutting the deficit to 3 percent of gross domestic product by 2013.